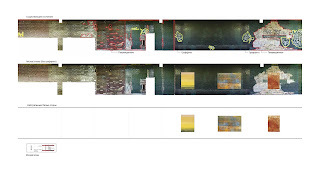 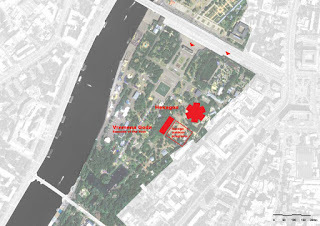 Garage Gorky Park - due to be completed in 2014 - will be a renovation of the famous 1960s Vremena Goda (Seasons of the Year) restaurant, a prefabricated concrete pavilion which has been derelict for more than two decades. 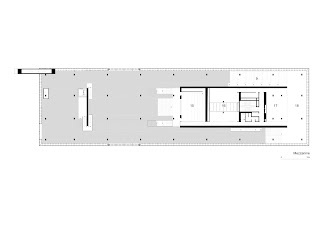 OMA's design for the 5,400m2 building includes exhibition galleries on two levels, a creative center for children, shop, café, auditorium and offices. 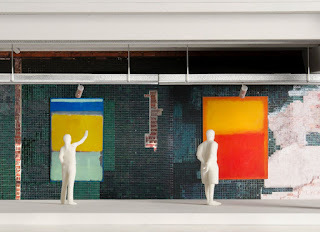 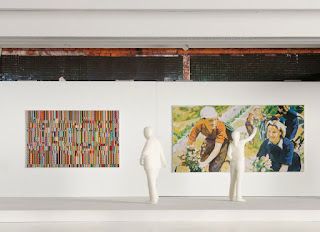 The design preserves original Soviet-era elements - including a large mosaic, tiles, and brick - while incorporating a range of innovative architectural and curatorial devices. 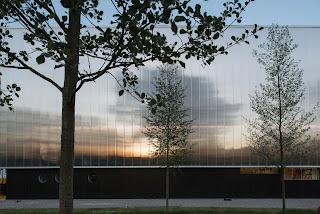 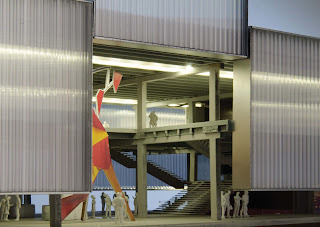 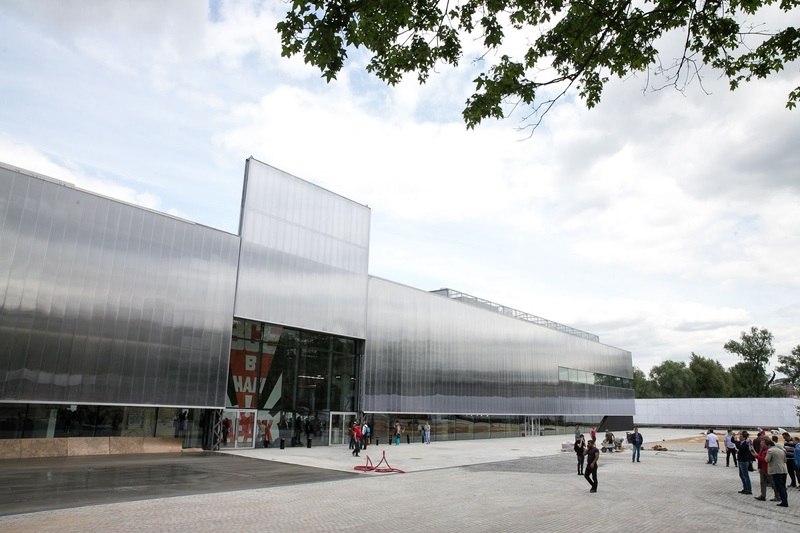 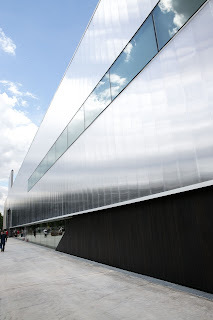 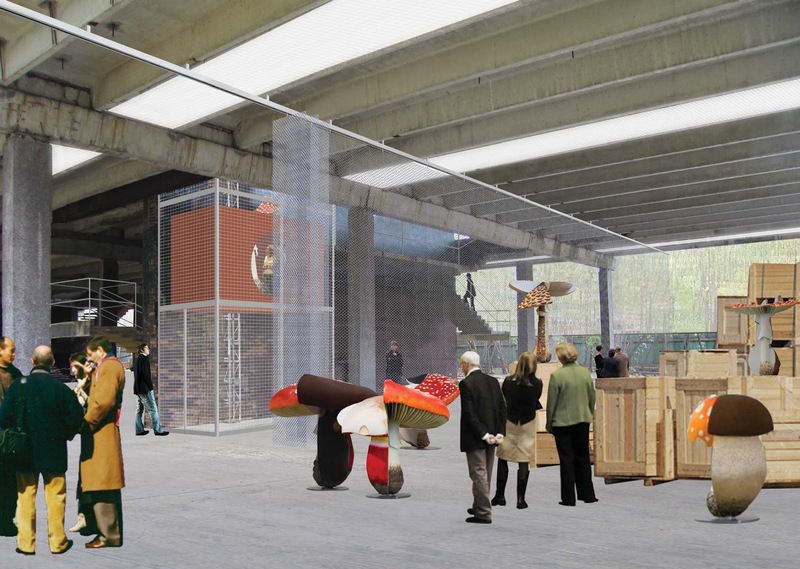 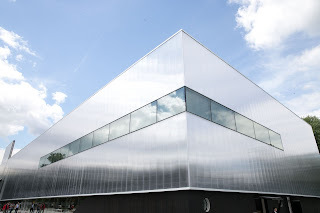 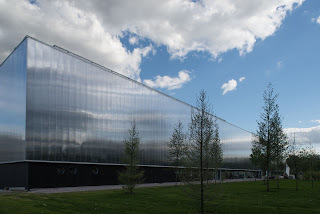 Garage Center for Contemporary Culture was founded in 2008 at the Konstantin Melnikov designed Bakhmetevsky Bus Garage. 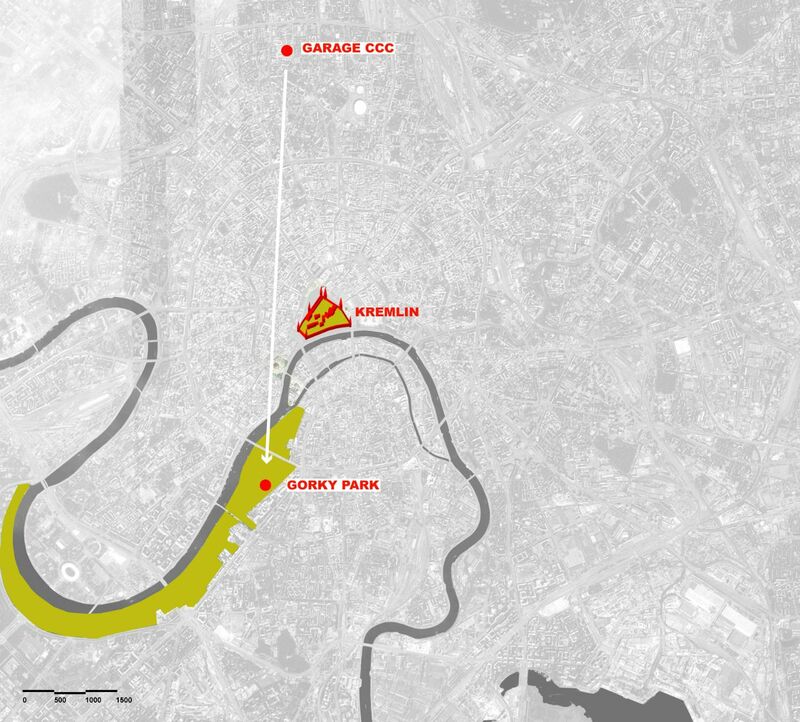 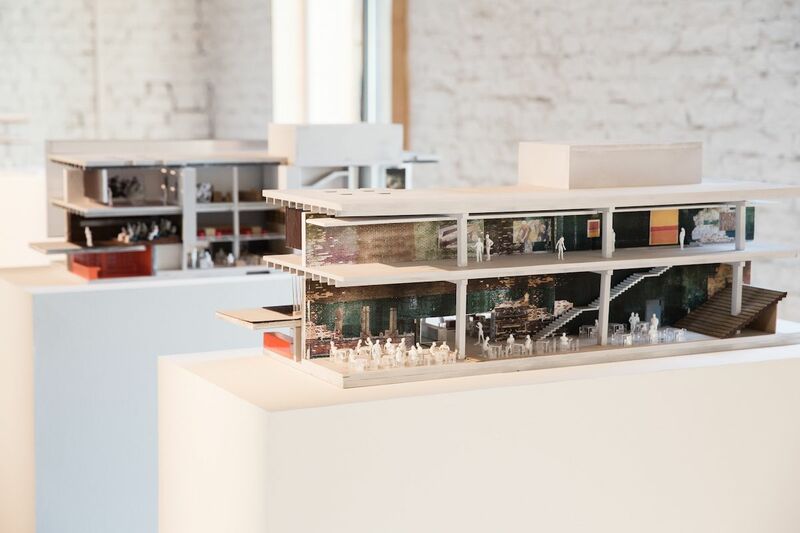 Relocating from a semi-industrial neighbourhood in the north of Moscow to one of the city's best known public spaces, Garage will be exposed to a much larger and diversified audience. 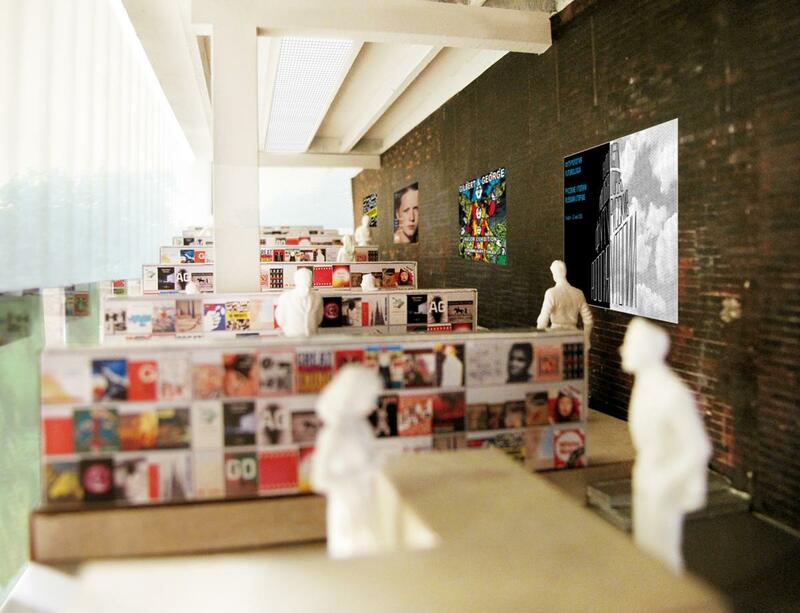 After three years of cultivating progressive culture, it will cohabit with mass culture. 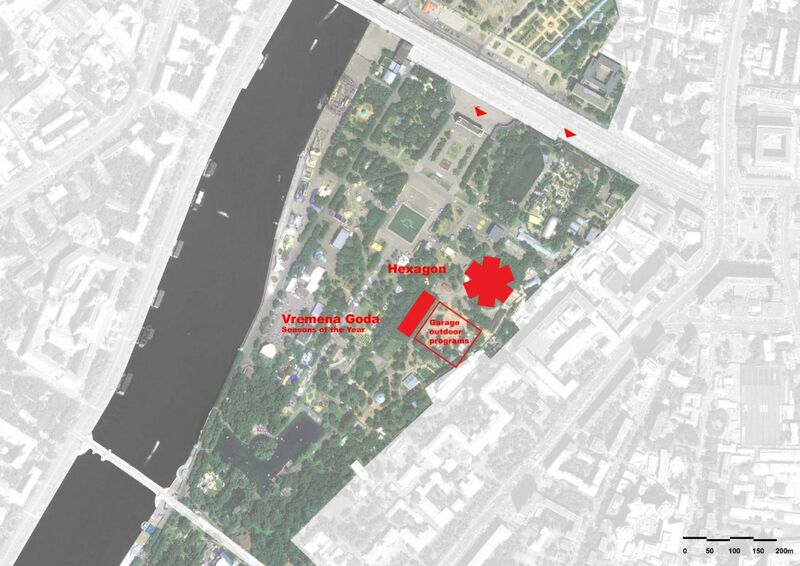 Exposed to snow, rain, and sun since it was abandoned in the 1990s, the former Vremena Goda restaurant - once a huge attraction in Gorky Park - is now a ruin without facades. 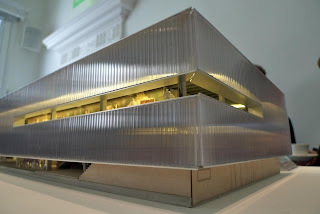 Yet it is structurally sound. Even as a ruin it preserves the "collective" aura of the Soviet era: it is a sober and rigorous public space adorned with tiles, mosaics and bricks. 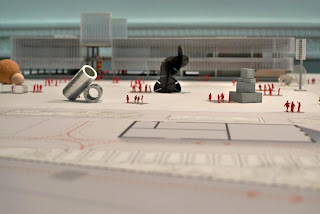 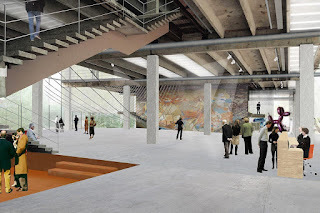 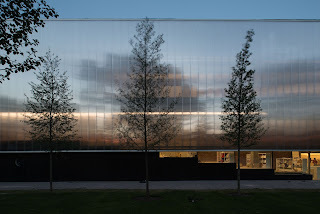 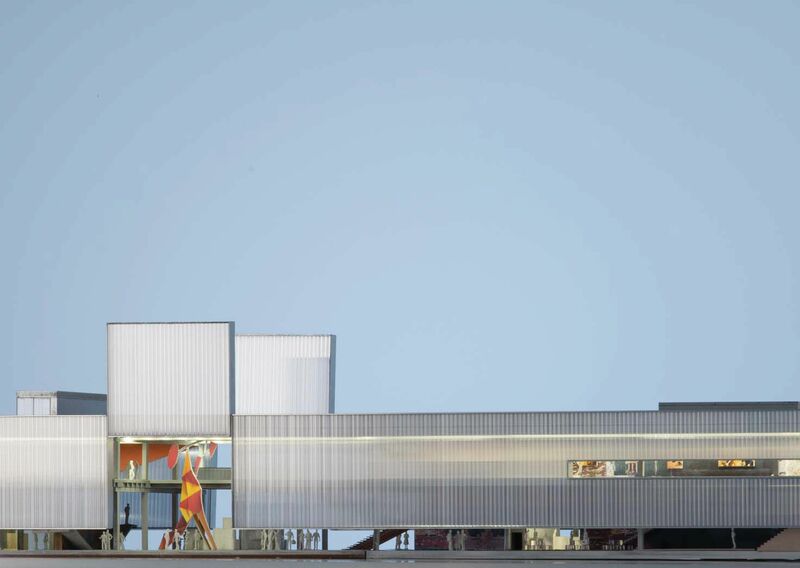 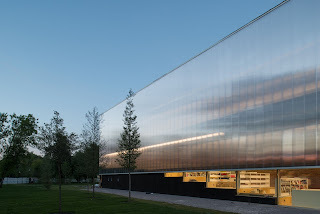 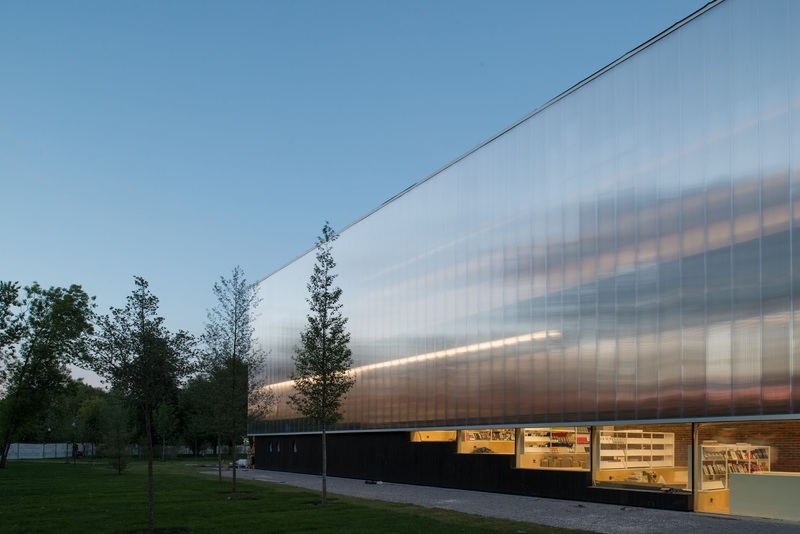 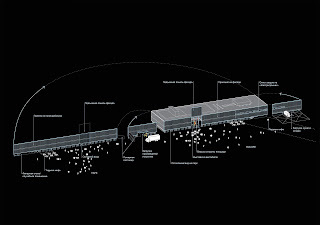 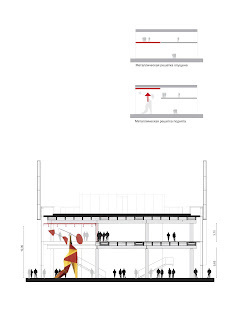 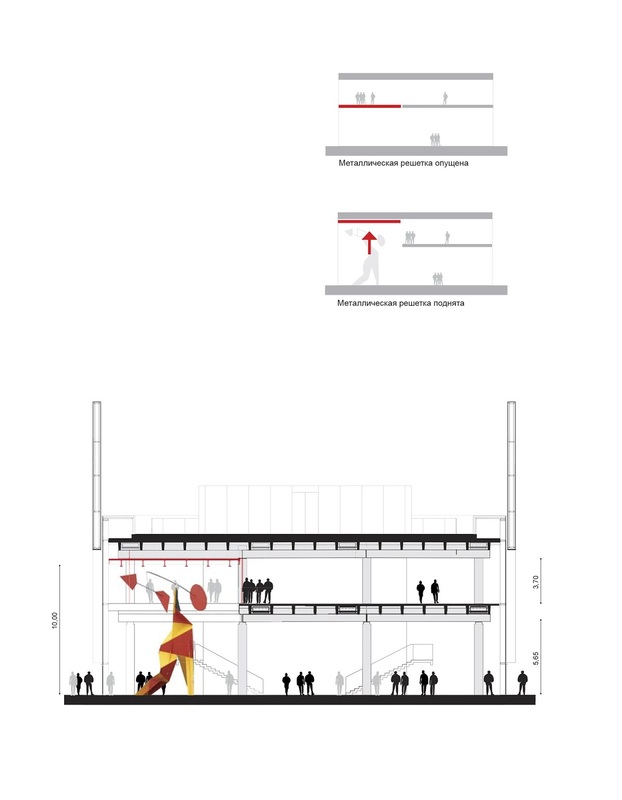 The building offers two levels of unobstructed open space that will be dedicated to exhibitions, organized around two circulation and service cores. 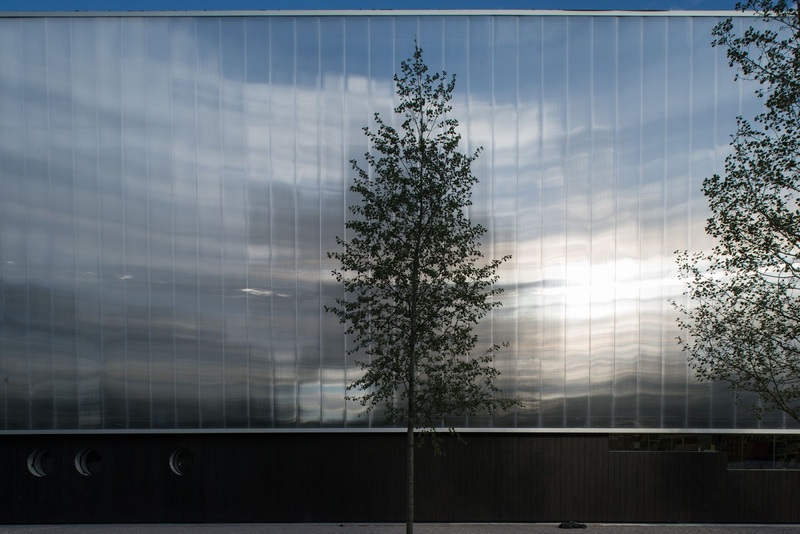 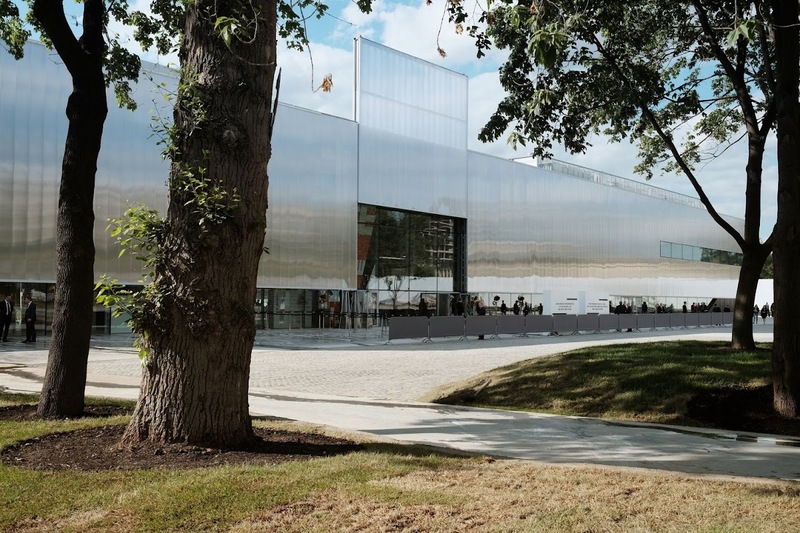 The existing concrete structure will be enclosed with a new façade consisting of a translucent double layer polycarbonate that will accommodate a large portion of the building's ventilation equipment, leaving the exhibition spaces free. 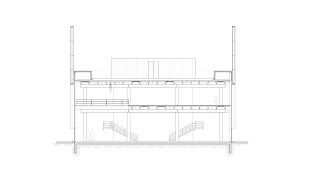 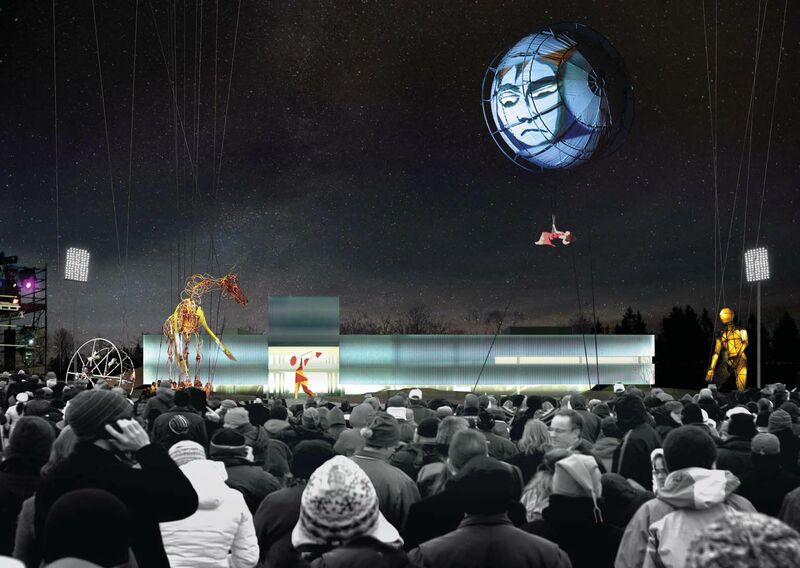 This facade will be lifted 2.25 metres from the ground in order to visually reconnect the pavilion's interior to the park. 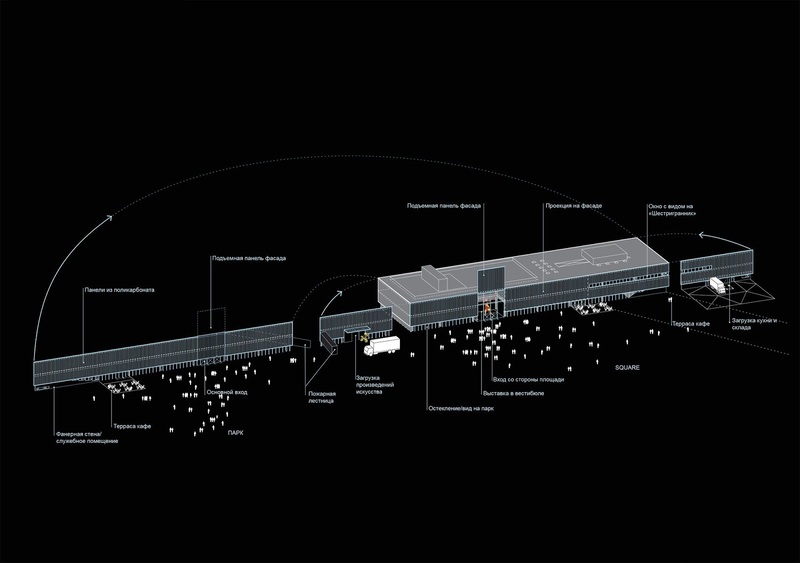 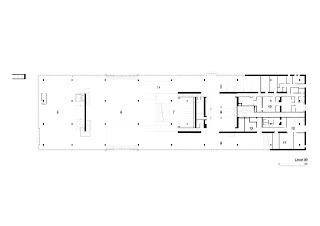 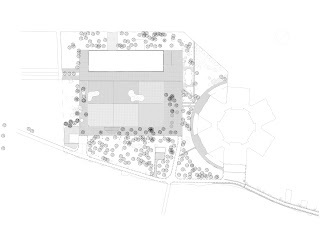 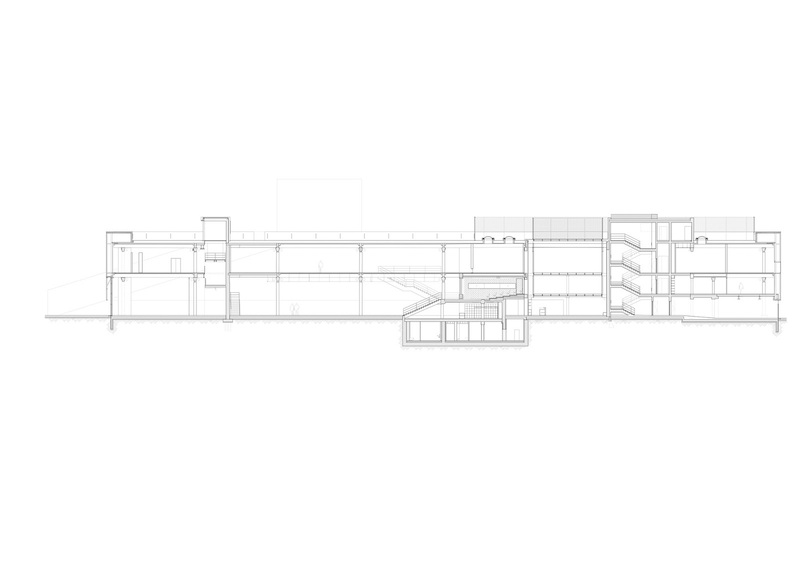 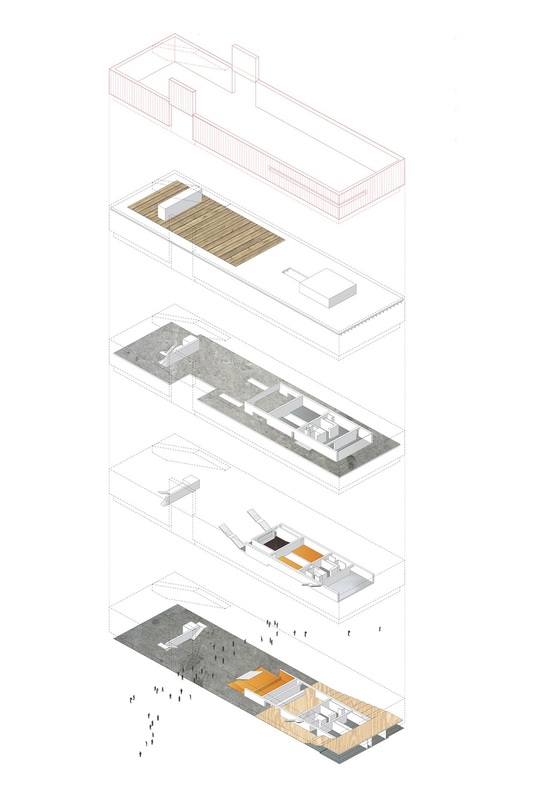 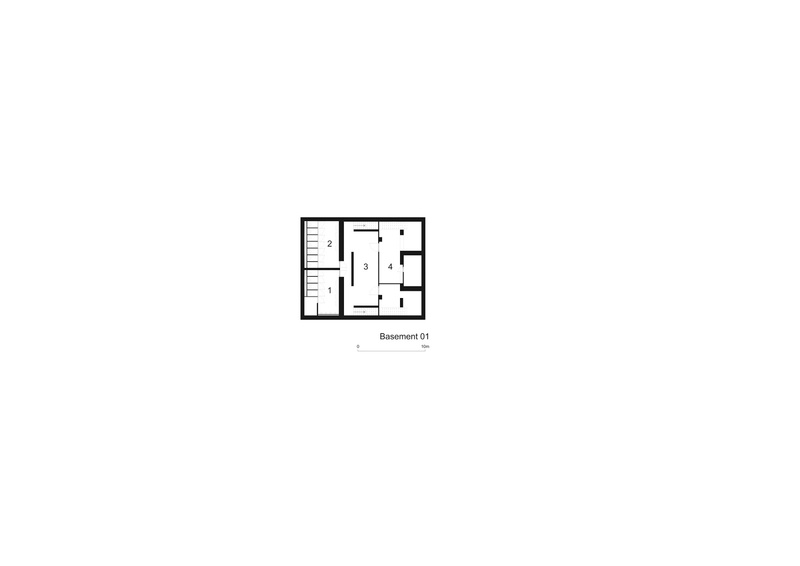 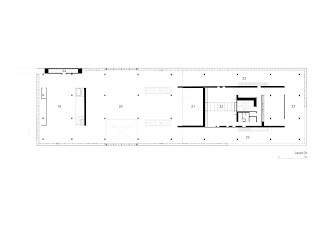 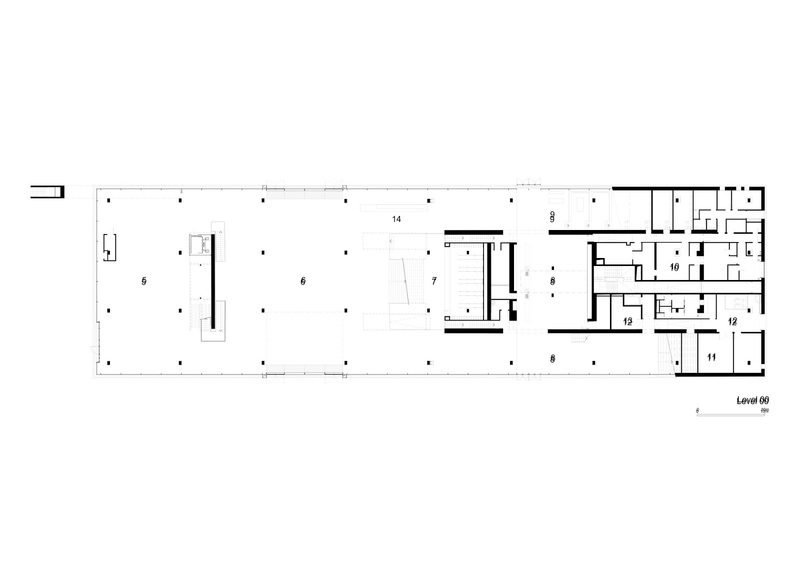 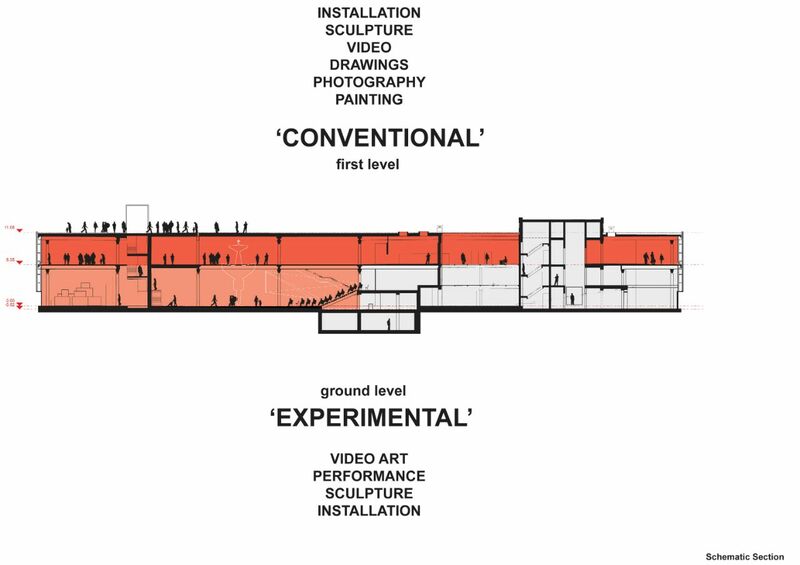 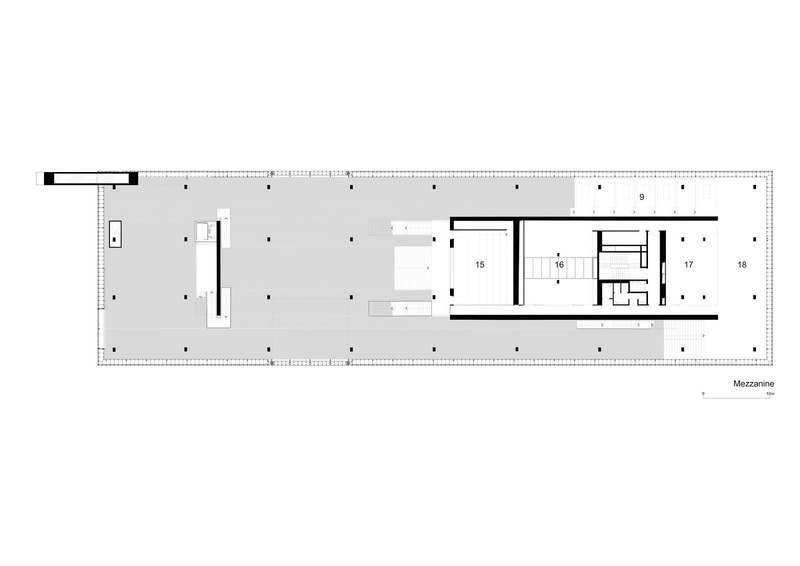 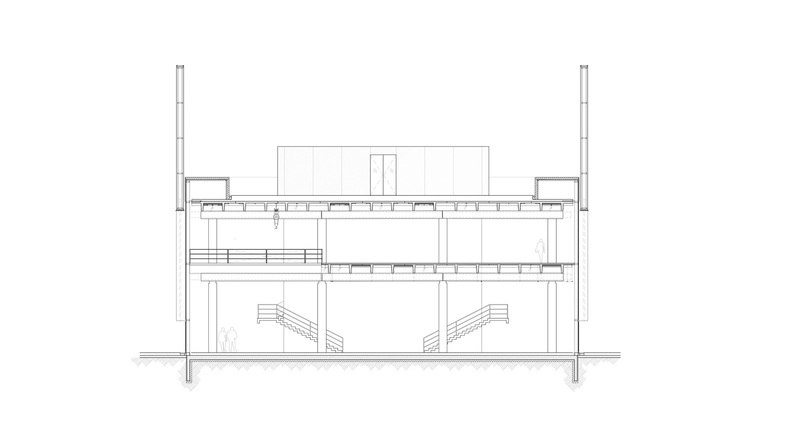 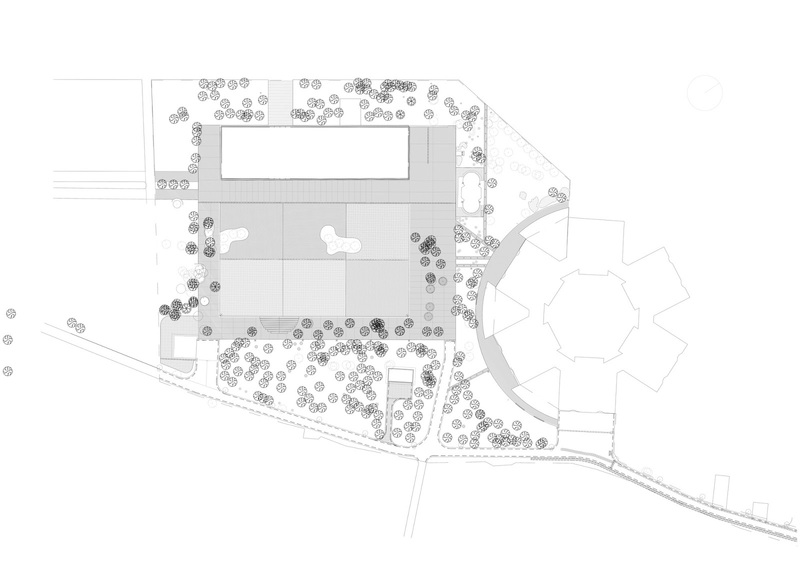 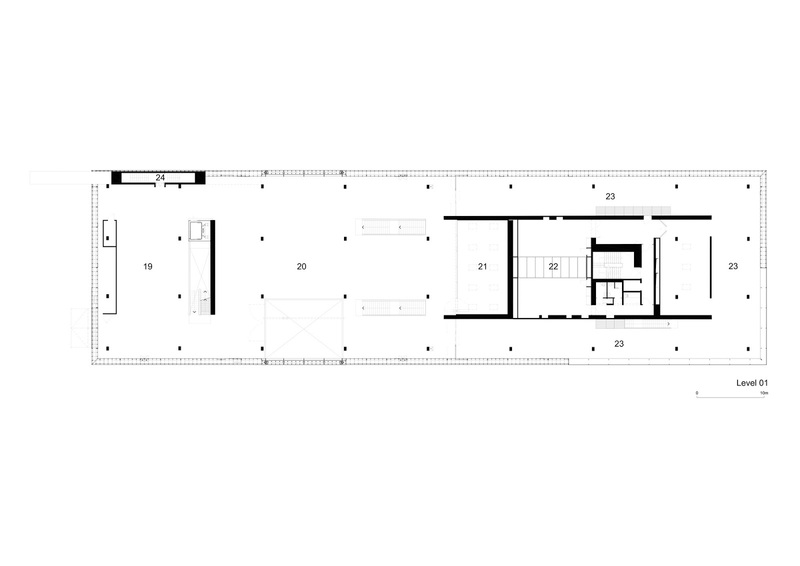 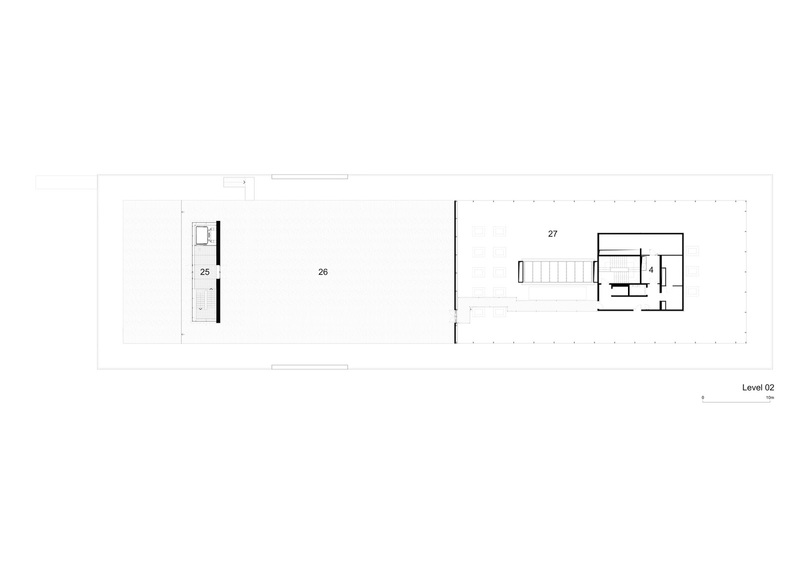 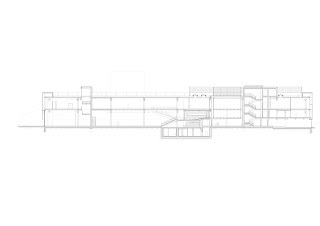 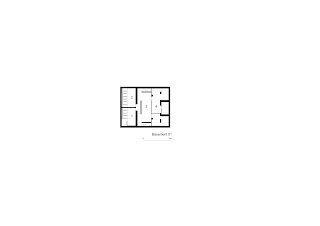 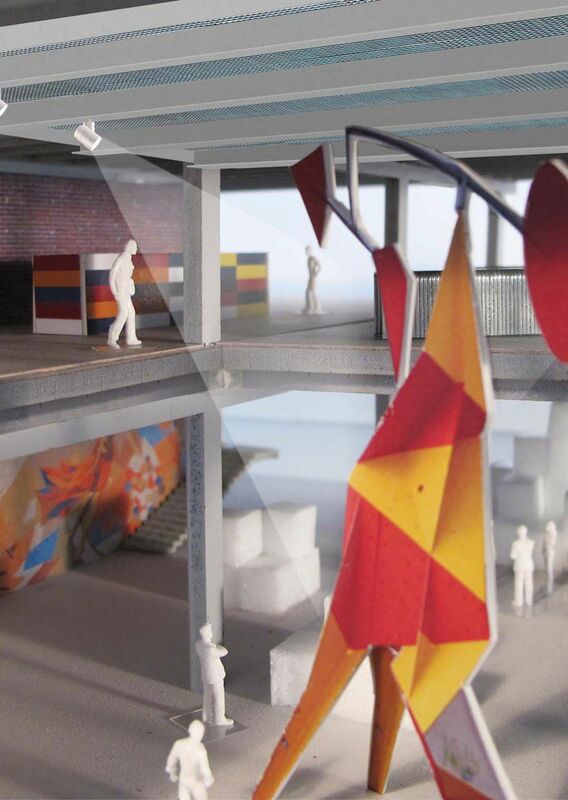 The ground floor, with a height of 5.65 metres, will function as an experimental zone, where exhibition programs will share space with public events in the lobby, as well as with educational and recreational facilities, and storage spaces. 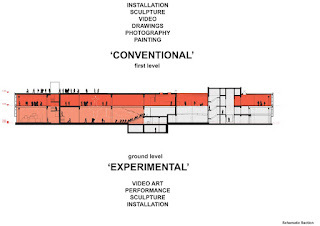 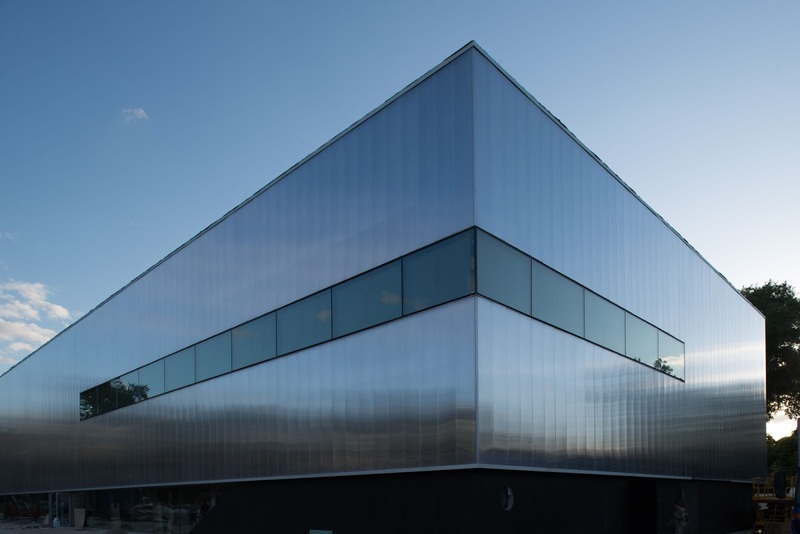 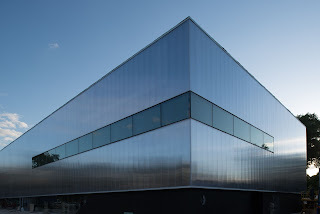 The upper level, with a height of 3.7 metres, is conceived as a more conventional exhibition space for paintings, sculptures, video, photography and other media. 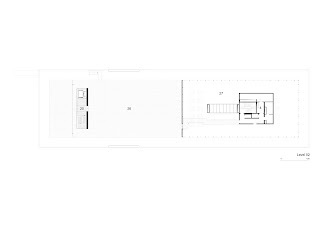 While the existing walls in the upper level will keep their brick and green tile cladding, OMA has designed hinged white walls that can be folded down from the ceiling, creating an instant white cube when an exhibition demands a more neural environment. hoisted up to the ceiling. 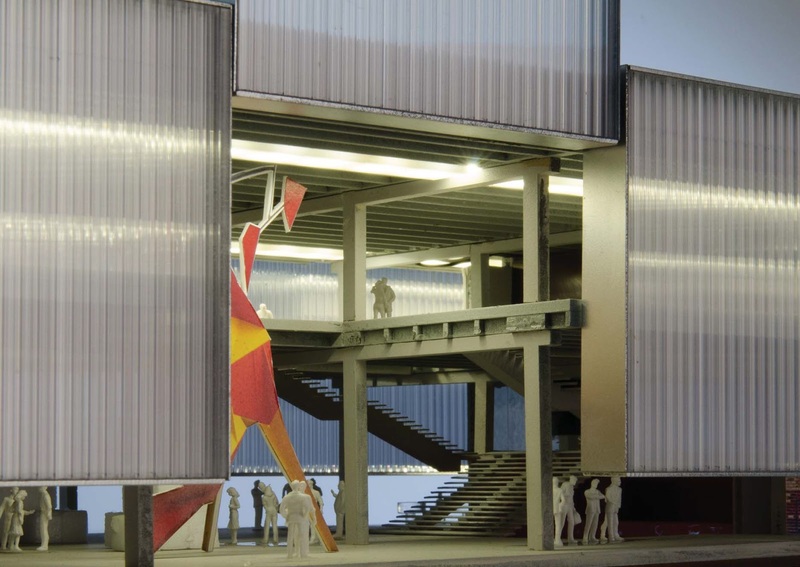 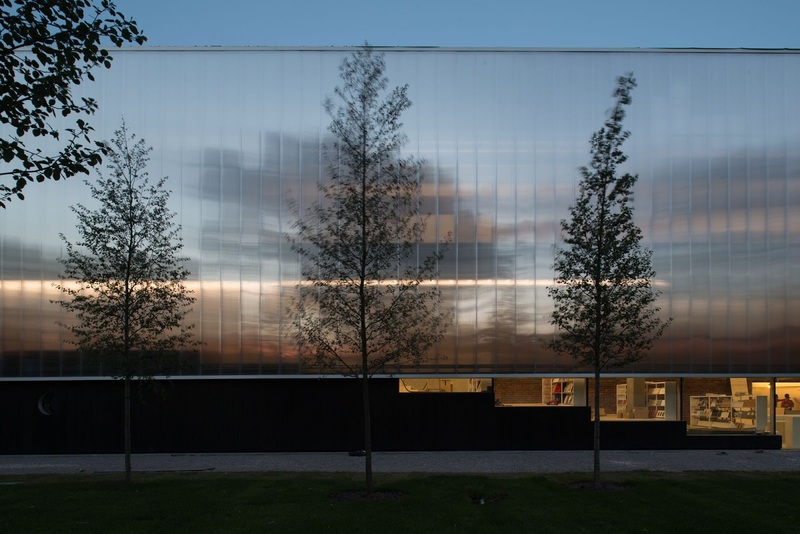 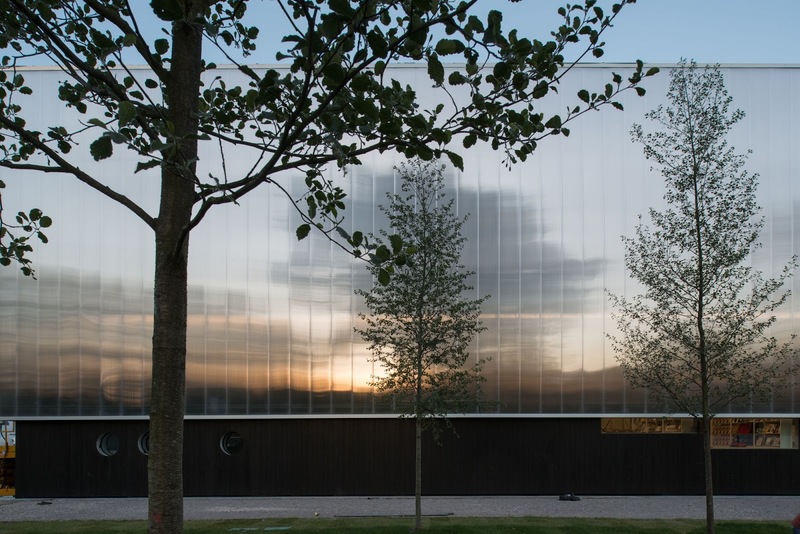 The entrance to Garage Gorky Park is marked by two large facade panels that slide upwards to create a view through the building from the park and frame the art in the lobby's double height space. 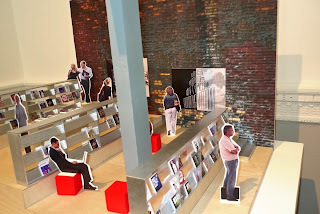 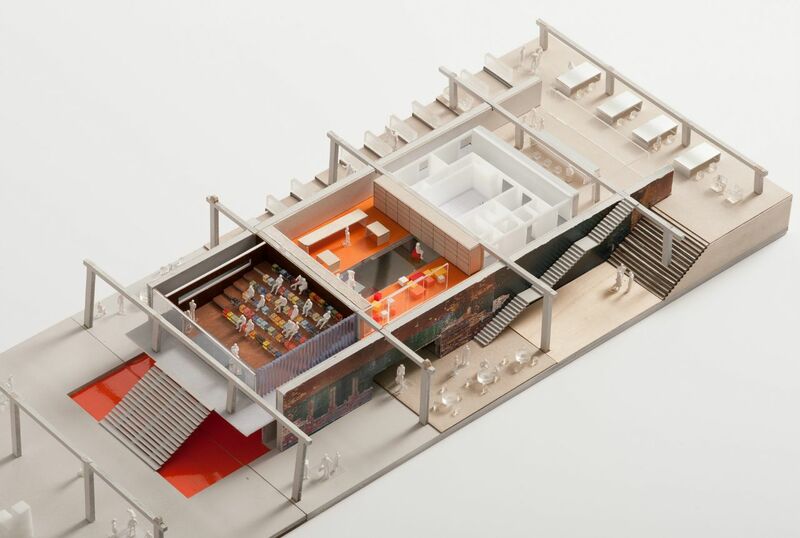 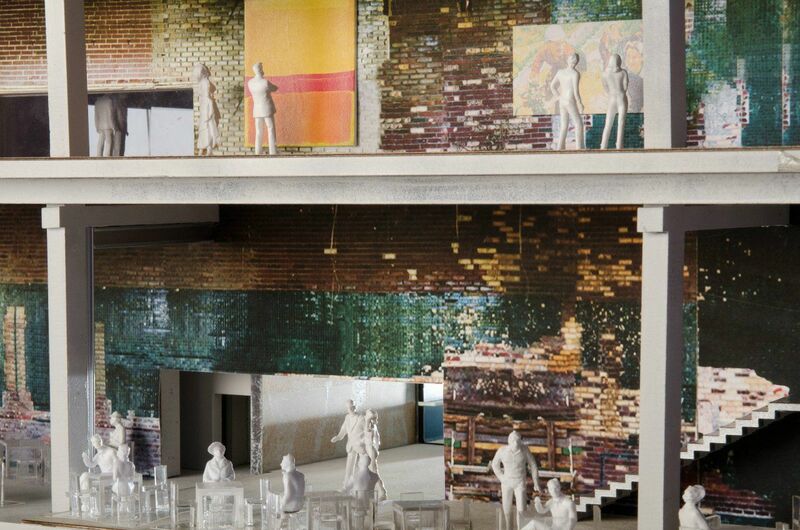 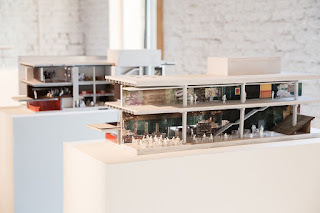 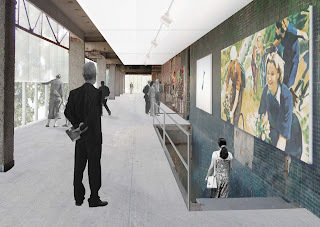 A public loop on the lower level will connect the bookshop, mediatheque, auditorium and café, which is envisioned as an informal living room with Soviet-era furniture.